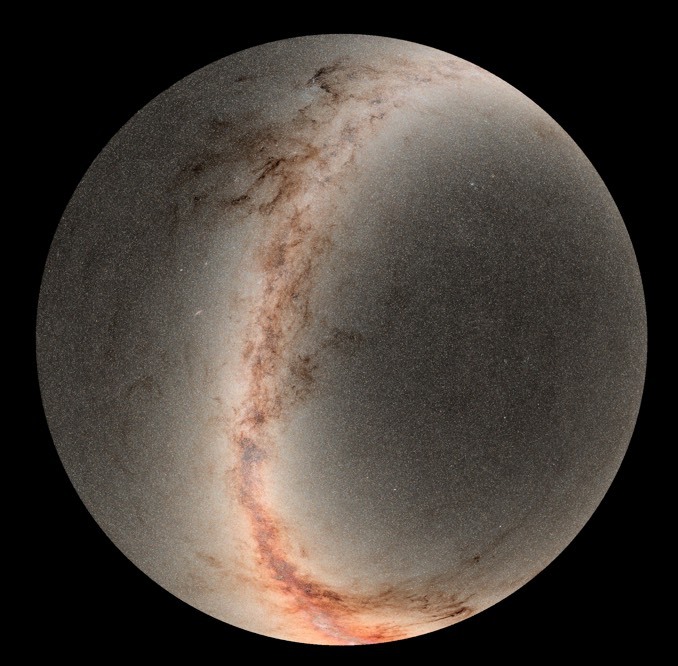 The Space Telescope Science Institute and the University of Hawaii Institute for Astronomy have released the second edition of the Pan-STARRS digital sky survey, a record volume containing more than 1.6 petabytes of astronomical data. That’s 1.6 million gigabytes, 30,000 times the total content of Wikipedia or the equivalent of two billion selfies. The Panoramic Survey Telescope and Rapid Response System – Pan-STARRS – uses a 1.8-metre telescope and a 1.4-billion-pixel digital camera to survey the visible sky in visible and near-infrared wavelengths, on the lookout for transient, variable and moving objects, including asteroids that might be on a collision course with Earth. 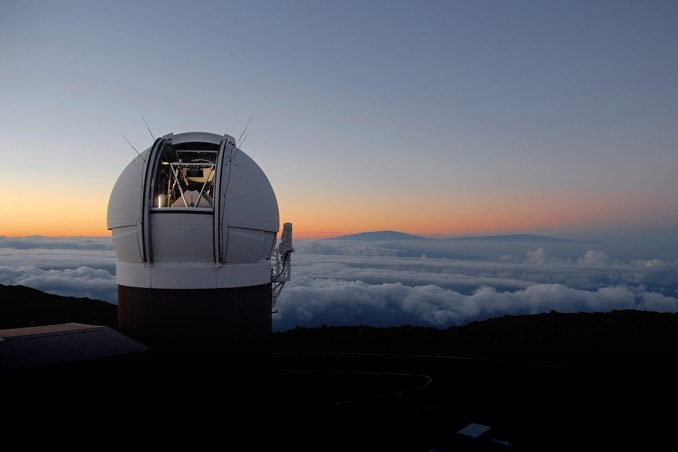 The system went into operation atop Mount Haleakala in Hawaii in 2010 and spent its first four years scanning the entire visible sky 12 times using five filters. Data release No. 2, announced this week, provides astronomers and the public with access to every individual exposure, giving researchers the exact locations of more than 3 billion sources. The initial Pan-STARRS public data release came in late 2016, but it did not include the individual images at each epoch in time. “The Pan-STARRS1 Survey allows anyone access to millions of images and catalogs containing precision measurements of billions of stars, galaxies, and moving objects,” said Ken Chambers, director of the Pan-STARRS Observatories. “While searching for near earth objects, Pan-STARRS has made many discoveries from ‘Oumuamua passing through our solar system to lonely planets between the stars.